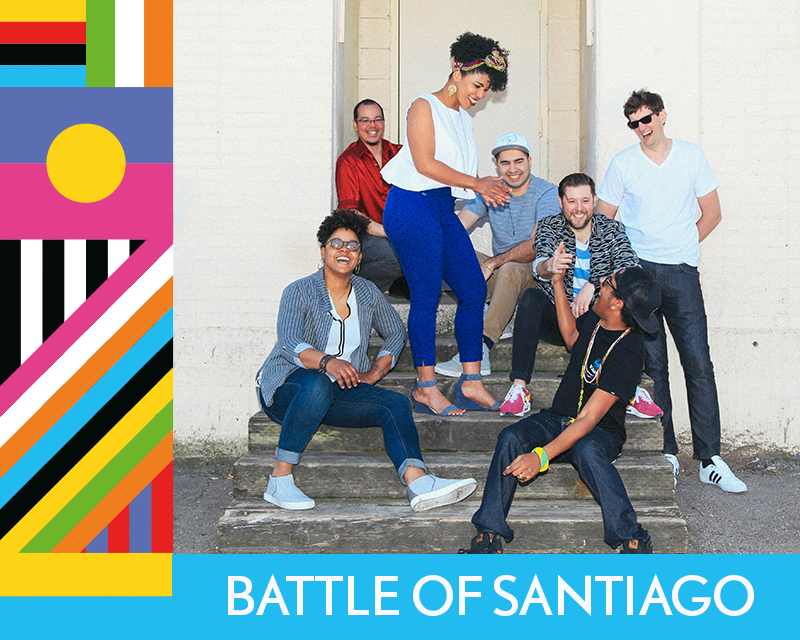 Toronto-based group Battle of Santiago combines classic Afro-Cuban rhythms and vocals with a distinctly Canadian post-rock spirit and sensibility. The result is a wholly unique sound that tells a universal 21st Century story, transcending borders while staying rooted in one city’s immigrant experience. While Canada is well-known for its thriving indie rock and electronic scenes, with acts as diverse as Grimes and Godspeed You Black Emperor, the country is seldom thought of as a Latin music hotbed. 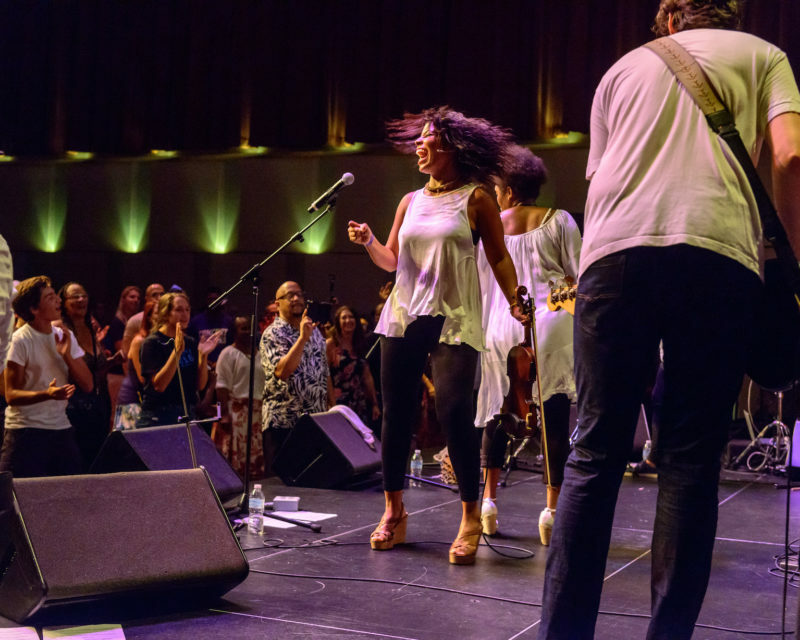 But Toronto hosts many thriving immigrant communities — including one of the largest Cuban expat communities in North America — and The Battle of Santiago is strongly rooted in the city’s wealth of Cuban musical talent. “The group has always had a strong Afro-Cuban base,” Owen explains. “In the beginning we had a much more pan-Latin mix, with members from Chile, Venezuela and Mexico. But as the band evolved we added more and more Cuban members until we reached a critical mass, and our sound has taken on a much stronger Cuban flavour as a result.The band’s newest release La Migra dives deep into Afro-Cuban waters, mixing Afro-Cuban Yourba chants with subtle electronica (“Barasu-Ayo”) and rumbas with post-rock experimentalism (“Asi Vengo Yo”). 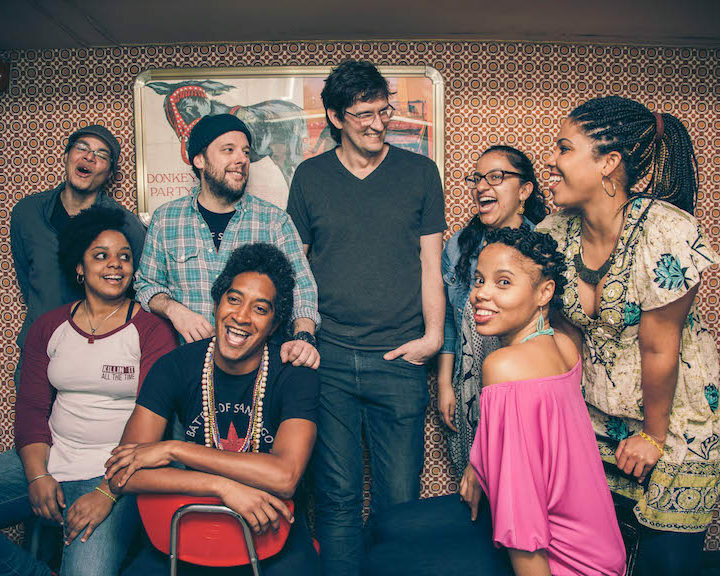 The sound is more than just Radiohead meets Irakere, though: there’s cumbia tinged with dub (“Cimmaron”), anthemic Latin rock (“Pa Bailar”) and even the smooth funk of “Complica”, which speaks to the messy lives and identities of so many immigrants and refugees. The Battle of Santiago doesn’t skimp on their live show, either. Their multimedia show integrates digital visual art, live musical performance and audience interaction. The result is a one-of-a-kind organic audio/visual installation not to be missed. Note: Admission also includes Shad & Bombino performances.